Seiji Samukawa received a BSc in 1981 from the Faculty of Technology of Keio University, and joined NEC Corporation the same year. 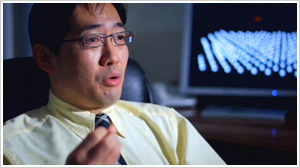 After spending several years in the business world, however, he returned to Keio University, obtaining a PhD in engineering in 1992. 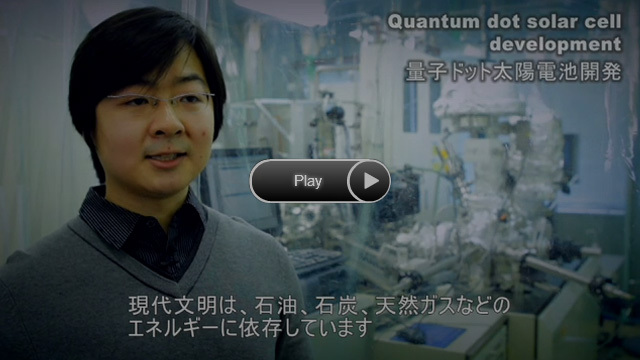 Since 2000, he has served as a professor at the Institute of Fluid Science at Tohoku University, developing ultra-low-damage nanofabrication techniques that tap into the essential nature of nanomaterials, and developing innovative nanodevices. His motto when conducting research is to "always aim toward eventual practical realization."